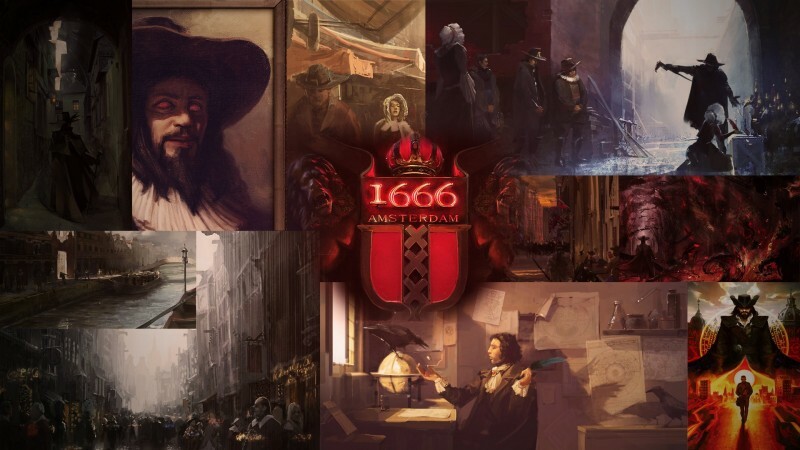 It’s been awhile since we’ve heard anything on Amsterdam 1666 – the Assassin’s Creed-like open world game focused on the devil – however we’ve learned the cancelled game still has life. The game was previously conceived under THQ Montreal before Ubisoft snapped it up, when THQ went belly up. Desilets later had a legal battle over the ownership of the work, eventually earning the IP rights for the game in 2016. Desilets is working on his latest game, Ancestors: The Humankind Odyssey, under his new studio Panache Digital Games. He teased that tech they’re using in Ancestors could be used for Amsterdam 1666. Lastly, Desilets added that as technology has changed massively, he no longer has a huge AAA developer budget. Coming from this, he’ll probably need to rethink Amsterdam from the ground up.